Loose diamonds are a great choice as they help you save and you can create one-of-a-kind jewelry with them. 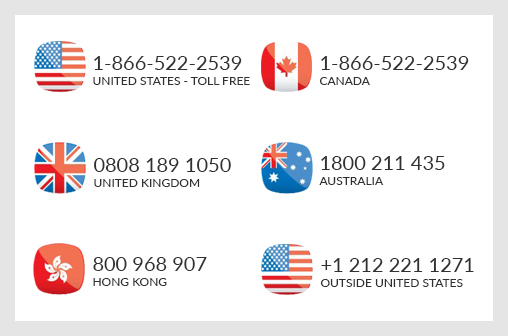 If you are wondering how to buy loose diamonds online, here are some expert tips to help you make a decision. The first step is to gain some basic knowledge about the cut, clarity, color and carat of diamonds. These four factors have a great influence on the quality and the price of diamonds so it is essential that you understand what they signify. Many online diamond retailers have extensive buying guides with explanations about the 4Cs on their website so it is easy to learn and buy loose diamonds afterwards. It is essential that you buy diamonds that are certified by reputed authorities like the GIA or AGS. The GIA and AGS are independent authorities that strive toward fair diamond buying and selling practices and give unbiased assessments of diamonds. You can be assured you are making a good buying decision when you buy diamond certified by GIA or AGS. The GIA and AGS give certification or grades based on the cut, clarity, color and other aspects of diamonds. Understand the scale of these grades to search diamonds that are right for you. 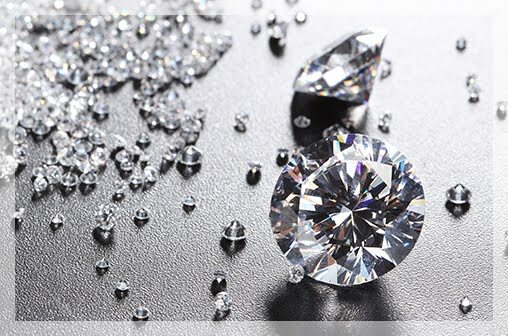 The GIA, for example, grades the cut of diamonds from excellent to poor. The beauty and the value of the diamond largely depend on how well it is cut. The cut is the most important of the four factors so it is essential to search loose diamonds with excellent and very good grades. 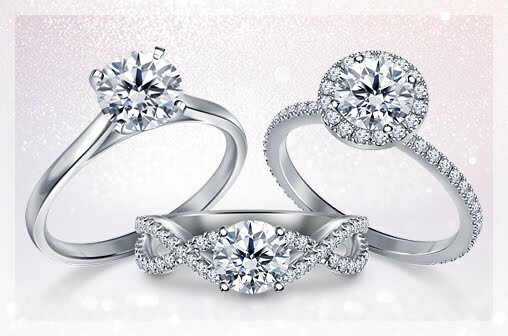 When you search diamonds online, choose a retail store that offers diamonds certified GIA or AGS. 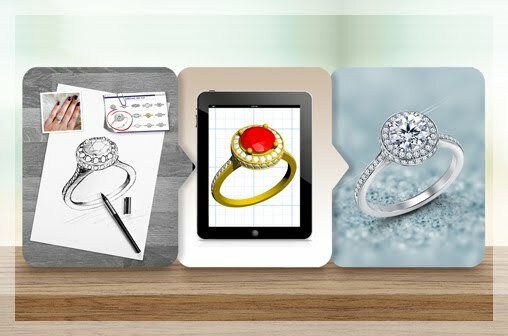 Most online retail stores will have an inbuilt search tool that allows you to create a list of loose diamonds based on the grades of the different 4Cs. As the cut is an important factor, Select diamonds with excellent and very good cut grades only. It is also important that you have a carat weight in mind when you buy diamonds. The carat weight determines the size as well as the price of the diamond. Find diamonds that are right for you depending on the occasion. If you wish to buy diamonds to make diamond stud earrings, you can choose diamonds anywhere between 1/5 ct. to 4.00 ct. weight. For engagement rings, try to gauge your fiancé’s expectations. Traditionally, a 1.00 ct. diamond is a good choice when presenting a classic solitaire ring. Once you set all these factors on the website’s search tool, you can browse through the list of loose diamond and choose one that appeals to you. 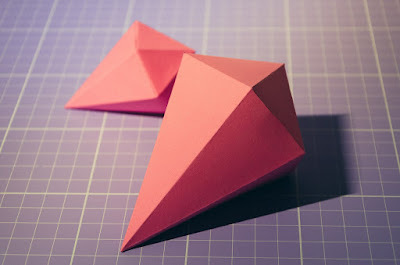 Research is an important step when you buy diamonds online. Read customer reviews when you look for diamonds online. There are many websites that compare loose diamond prices from a number of retailers. You can find excellent deals through these price-comparison websites. 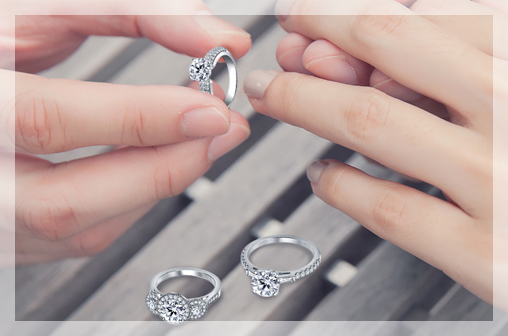 Choose diamonds that you will treasure with these simple tips.